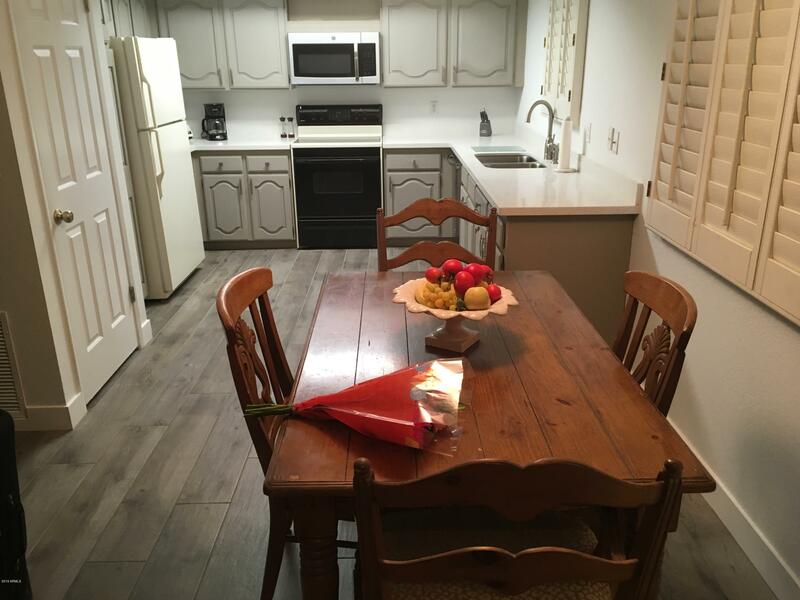 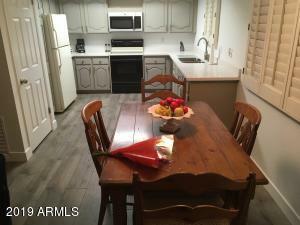 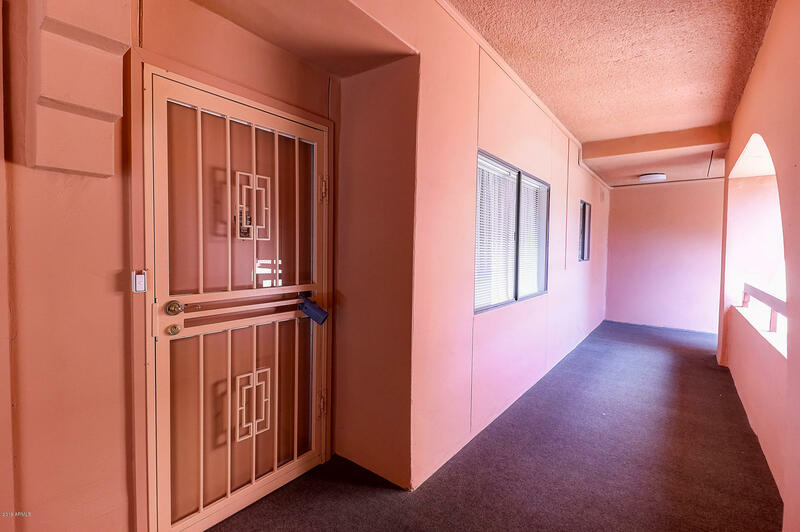 The Anasazi Village condos for rent are located near Cactus Road and 40th Street in Phoenix, not far from the 51 Freeway. The complex includes five swimming pools and sits along the Stonecreek Golf Course. 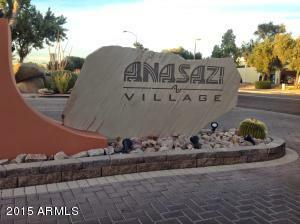 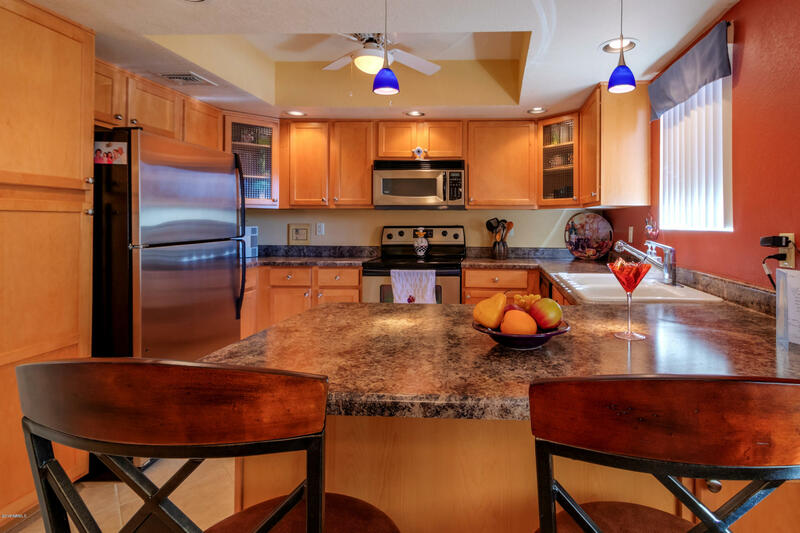 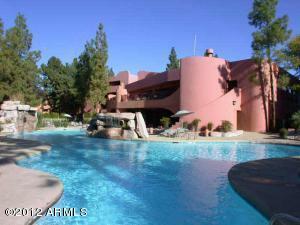 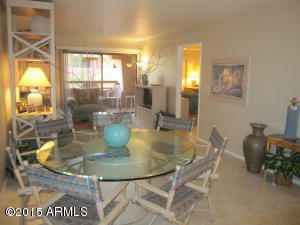 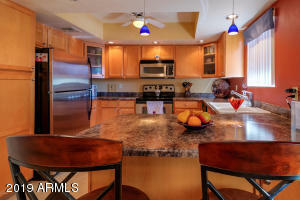 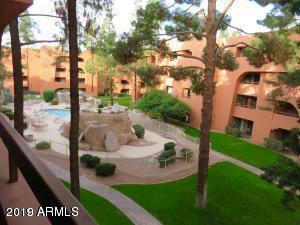 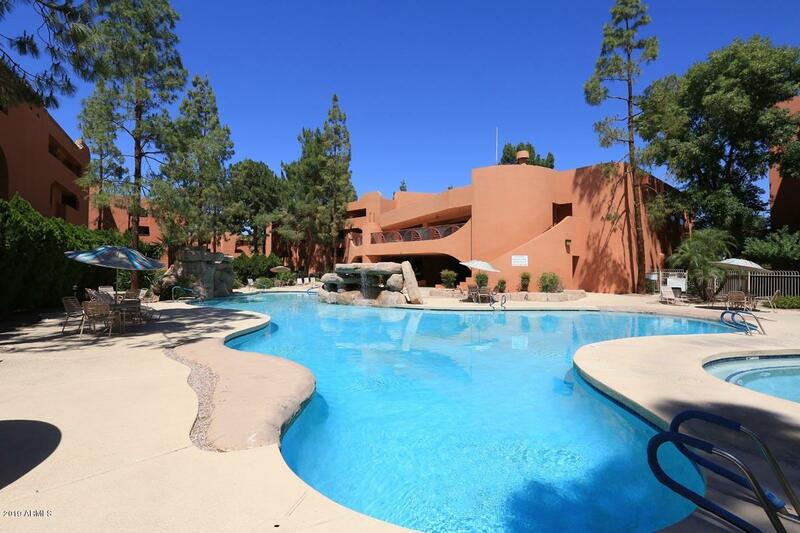 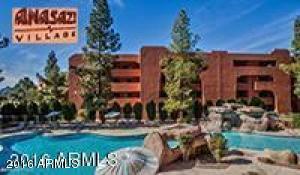 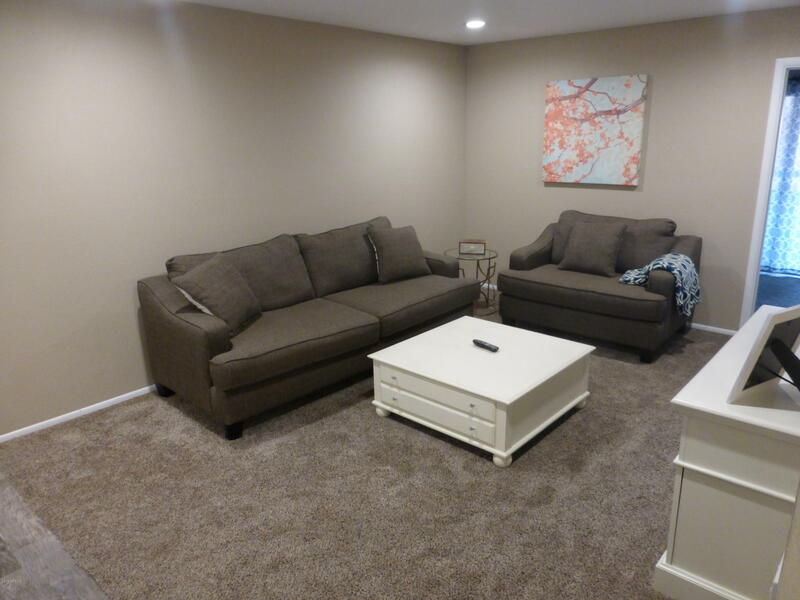 Thanks for viewing Anasazi Village Condos for Rent.